Our new service Mindfulness Based Health & Wellbeing Course for Cancer and those affected by Cancer is well underway. Our service users are currently navigating their way through their (usually) first experiences of mindfulness under the professional, understanding and gentle guidance of their coach, Kerstin. 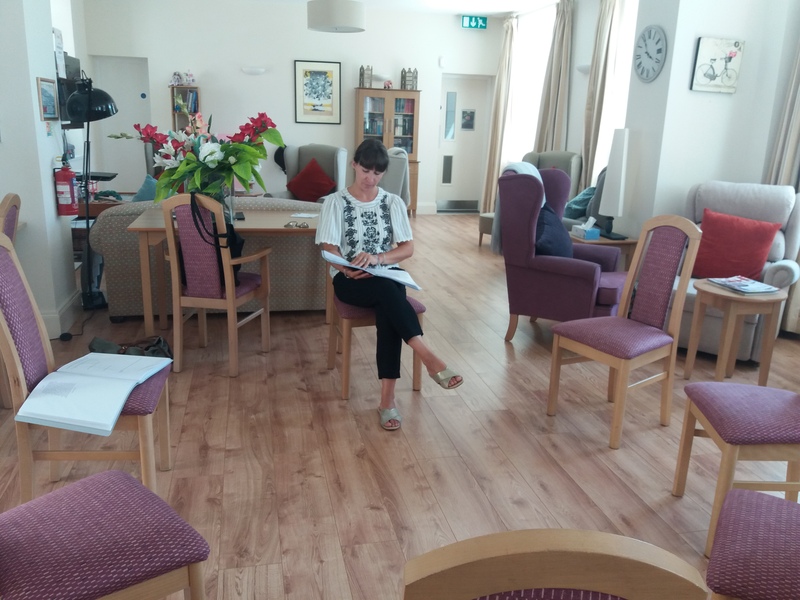 Above is our beautiful Kerstin preparing for the next session in the peaceful environment of the Centre on a Friday afternoon. If you are interested in signing up for our next course, please contact the Centre by the usual channels. Dawn Halstead New Personal trainer at Cancer Relief!